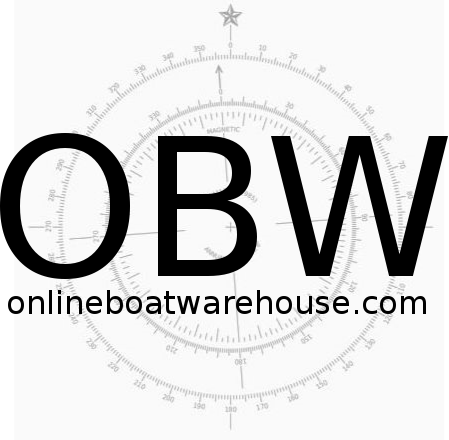 Welcome back to onlineboatwarehouse.com. We are updating the site at the moment but fear not! You can get the same great products and pricing by contacting Matt directly by phone, text or email. Cheers!